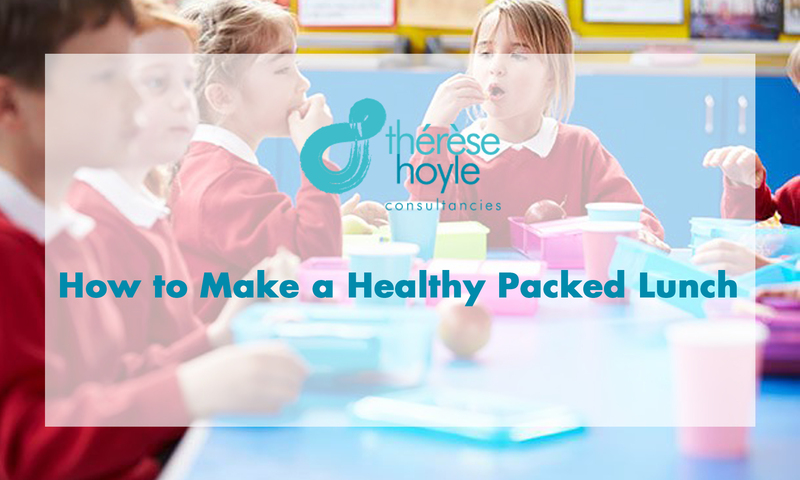 I’m keen for your school, children, staff to join me on my healthy lunchbox mission. This week we have two healthy lunchbox recipes. I’m inspired to share these with you because after consulting a Functional Medicine practitioner a few months ago, to help support my immune system, after having had numerous virus’s, I’m doing a Paleo Reset. This has meant I’ve cut out all wheat, grains, sugar, dairy, alcohol and I a very proud to say I’ve managed this for 30 + days so far! I’ve lost 7Ibs and am feeling really good now, I’m through the horrible detox phase, ☹ I’ve also stopped craving sugar, which is huge for me. If you’d like to know more I highly recommend the Paleo Cure by Chris Kresser. There is something you might not know about me! I am passionate about healthy living and nutritional food. It all stems from having a Mum who was really ill when I was young. She had a serious eye disease which meant she lost her right eye, when she was 22 and while I was growing up her other eye became diseased. She was put on steroids and told she would be on them for the rest of her life. 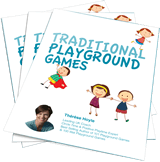 At the age of 30, a single Mum, looking after 2 children under 7, she thought there must be another way, she hated the side effects of the drugs, weight gain, mood swings and disliked the raging volcano she often became. She decided something had to change and took herself off to see a Dr Gordon Lato, a pioneer in natural and alternative therapies, who put her on a vegetarian diet, vitamins, hot and cold compresses to name but a few things. Over the period of a year, her health got better and to date, she’s now 77, her eye disease has remained in remission. 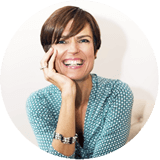 She is my health hero and she went on to train as a naturopath and healer and passed her love of health and well-being onto me. You may wonder why I’m sharing this! 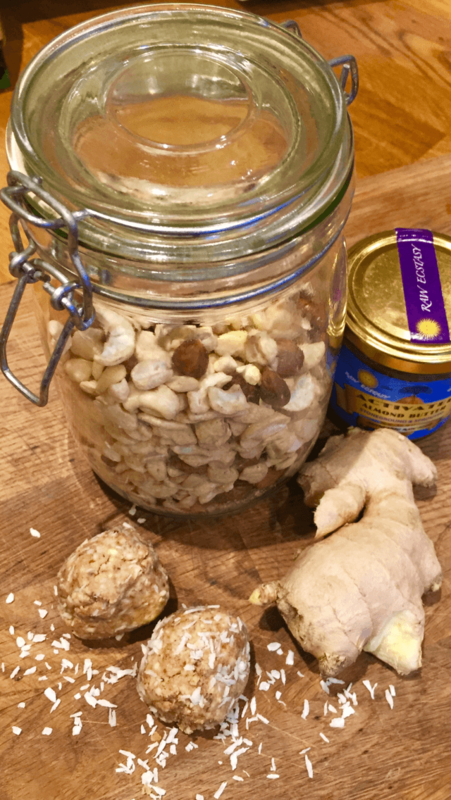 Well I’m also passionate about our children eating healthily and this week I have been making a wonderful sweet treat, Healthy Lunchbox Snacks- Gingerbread Bites, which are sugar free and a great healthy snack for your lunchbox and to make with children in school. 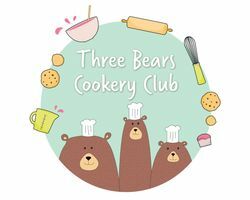 I’m also excited to introduce Ruth Chubb, founder of Three Bears Cookery Club, who is my guest blogger this week. She has 3 beautiful girls and is baking mad, always scouring recipe books for new ideas. 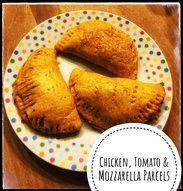 She believes that learning to cook is such an important life skill for children and this week she is sharing with us her recipe for Chicken, Tomato & Mozzarella Parcels for child’s lunchboxes and maybe your own. She says, ‘I don’t know about you, but it’s always seems a difficult to task as to know what to put in my child’s lunchbox that they will eat! My girls get fed up of sandwiches and rolls, so I try mixing it up for them, with little pies, wraps and pitta breads plus a selection of cucumber & carrot sticks and some fruit, a little cheese always goes down well in our house too. I’m going to share with you one of our favourite recipes that always goes down well with them and the perfect size to fit in their lunchbox! They are very versatile as you can really get creative with fillings to mix it up a little bit. I always encourage mine to help me make their pack lunch and the pies. It’s a simple recipe which is just perfect for kids to get their hands in and create their own lunch! (If you are short on time you can buy the ready rolled shortcrust pastry). Wishing you a healthy and happy week.